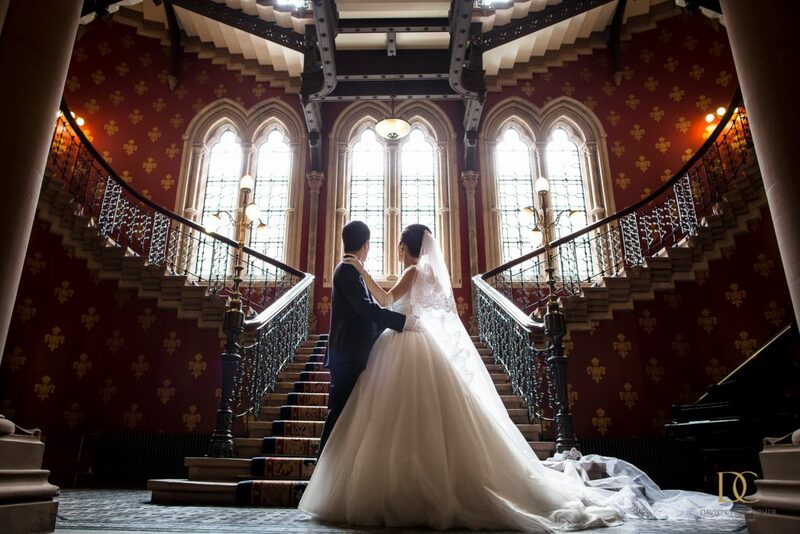 Japanese pre wedding shoot london, St Pancras Renaissance London Hotel asian shoot, creates the most amazing setting for pre shoots and wedding photography. 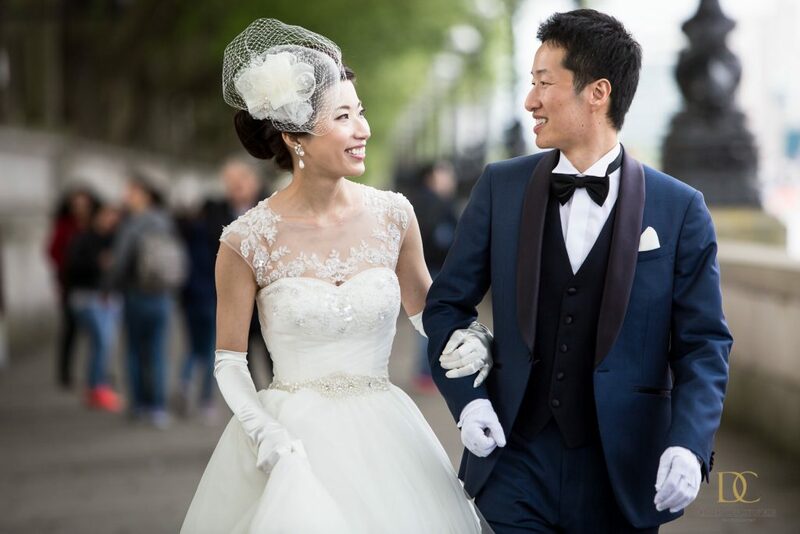 Risako and Daiki came all the way from Japan, Hiroshima. 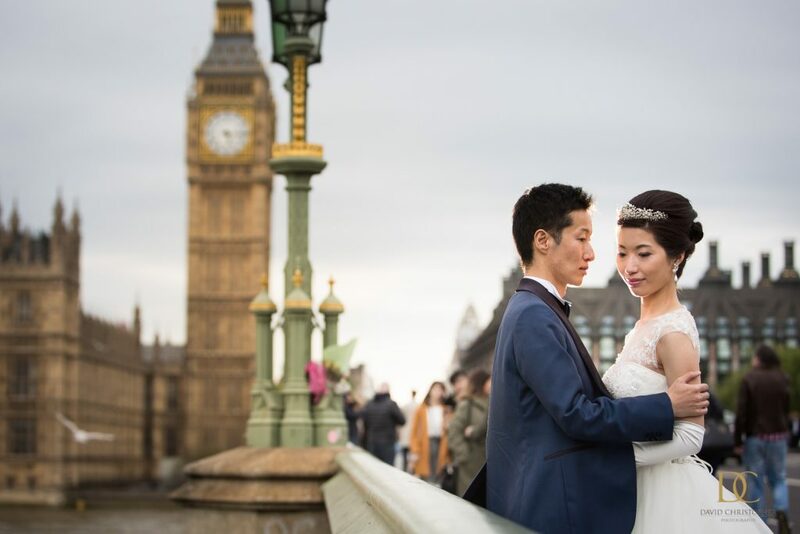 I was so honoured to that they came all this way for a editorial pre wedding shoot. 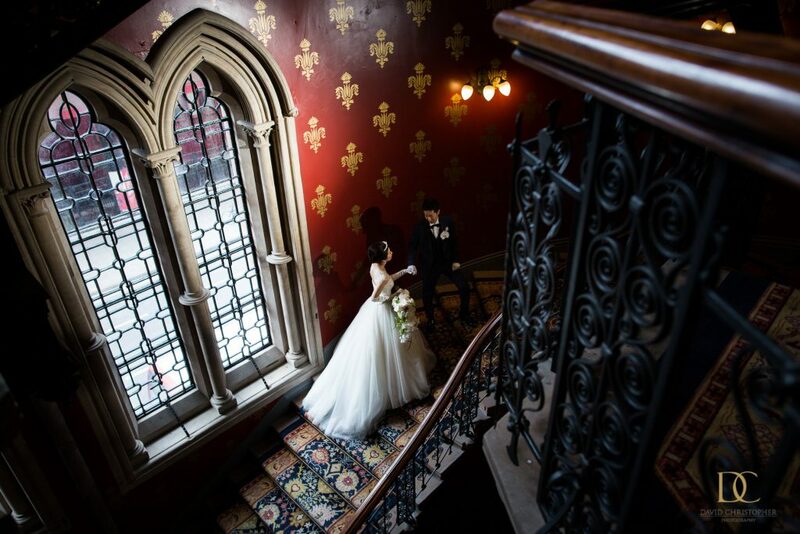 They were two of the nicest couples I have ever met, they were polite patient and I know they had a wonderful time. 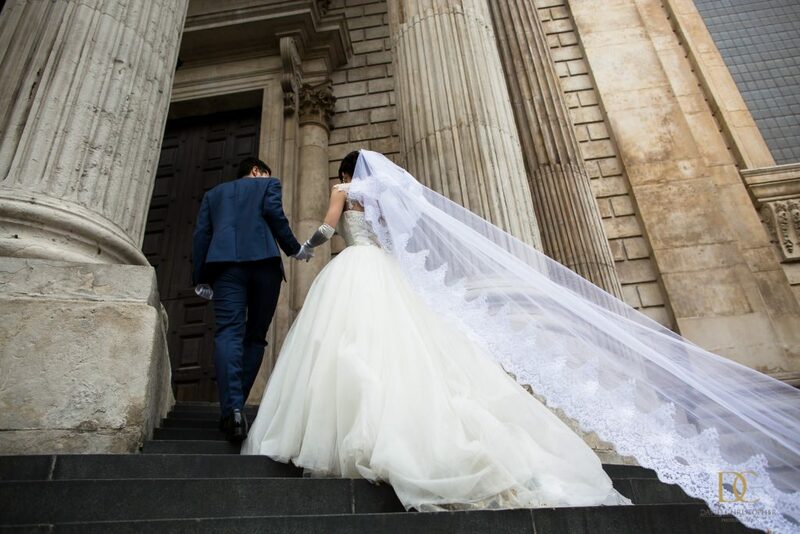 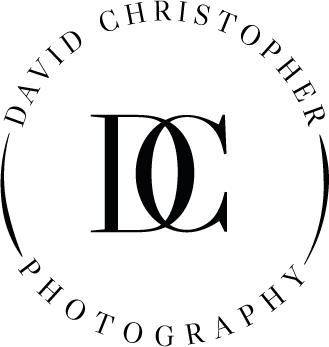 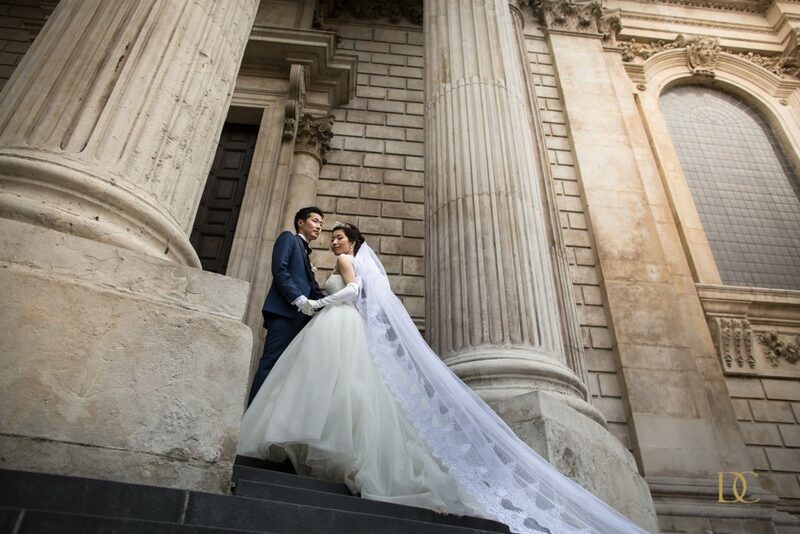 We started our journey at the prestigious and richly historic St. Pancras Renaissance London Hotel, then we made our way to st paul’s cathedral, tower bridge, westminster bridge and we ended our incredible pre shoot at St Pancras railway station. 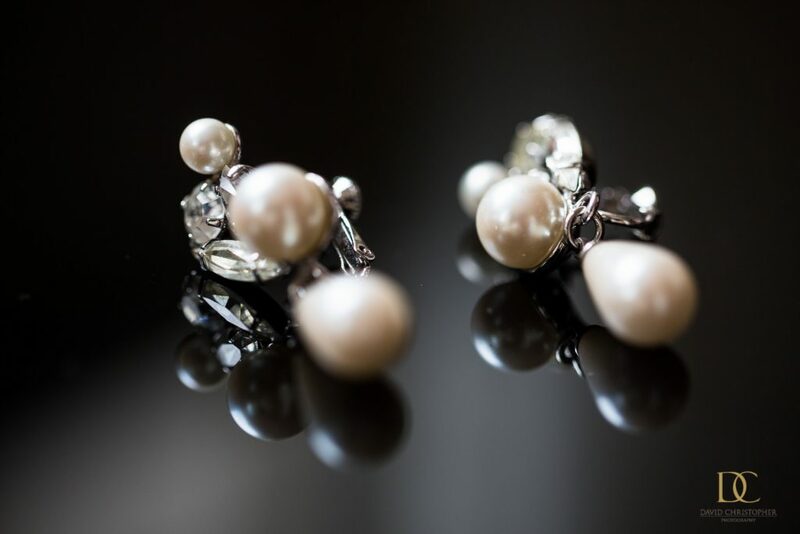 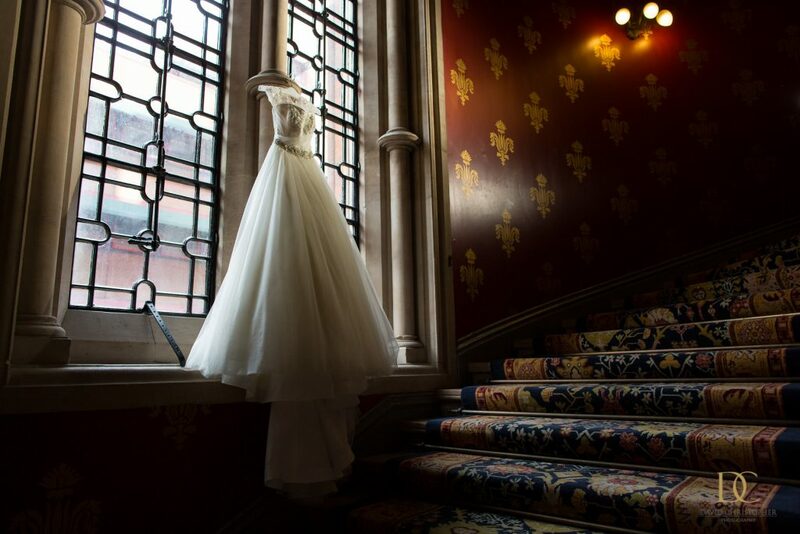 Details of clothes Hair make up artist and team to follow in the next few days. 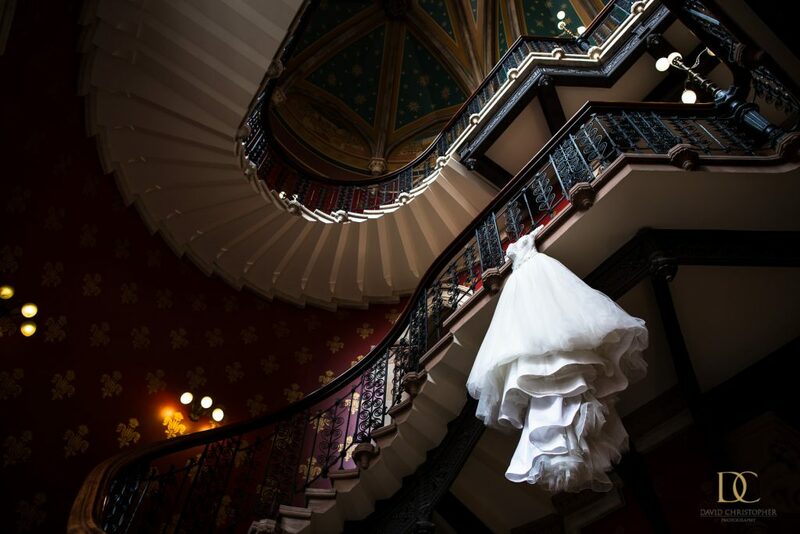 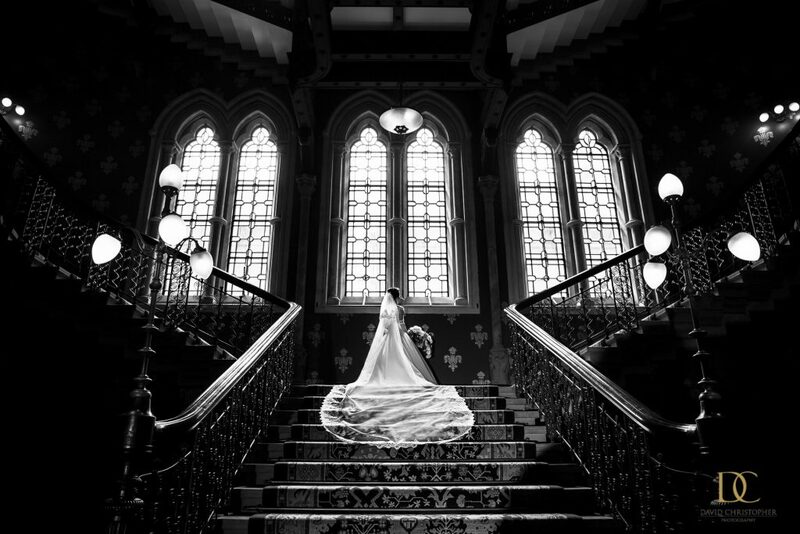 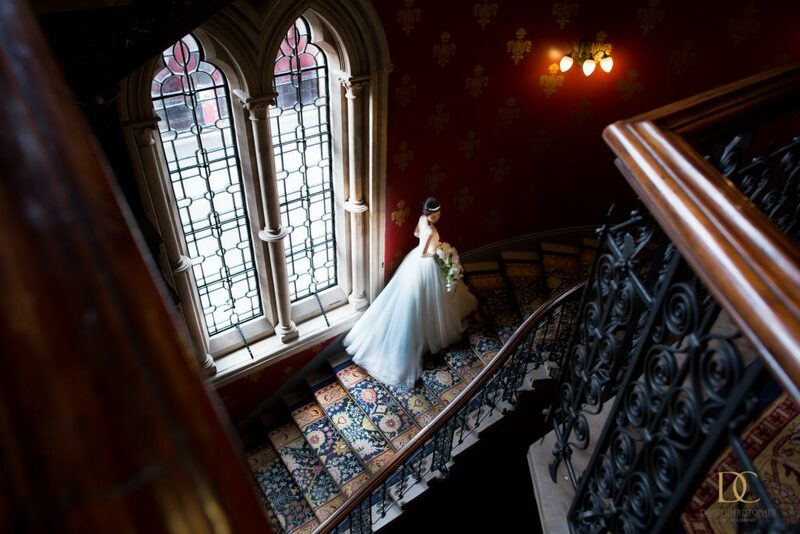 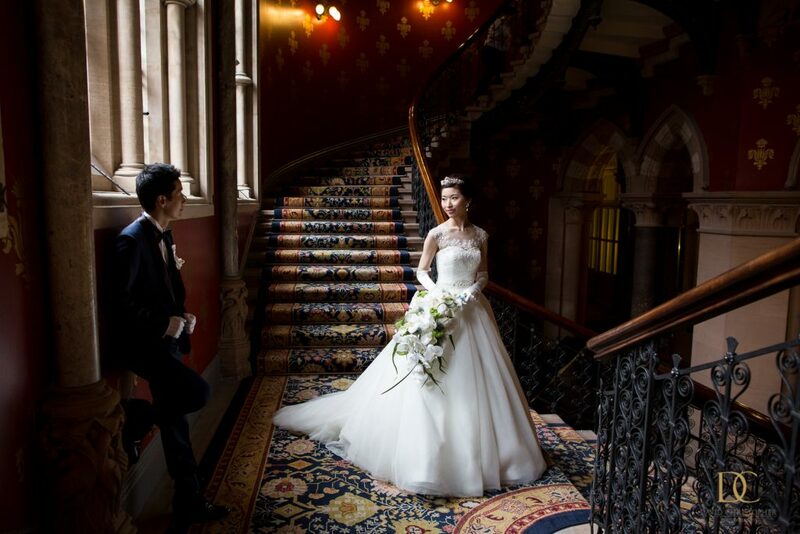 St Pancras Renaissance London Hotel is just perfect for asian shoot with the beautiful symmetry and incredible stairway. 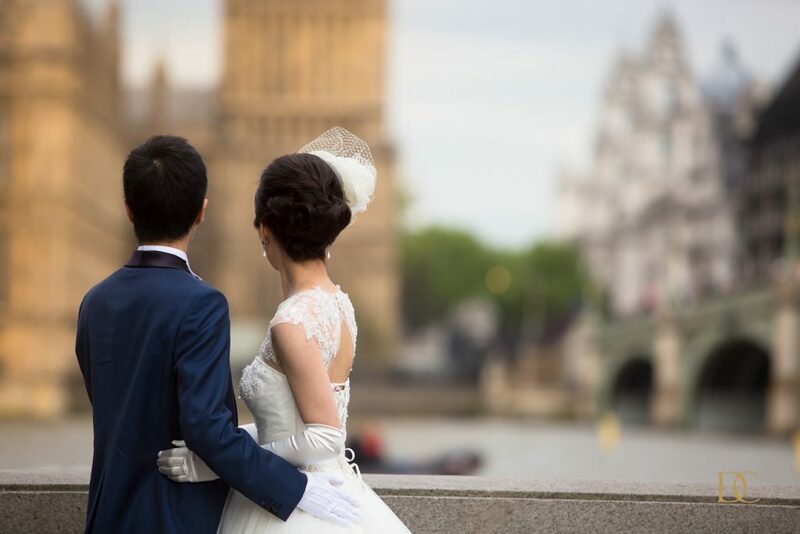 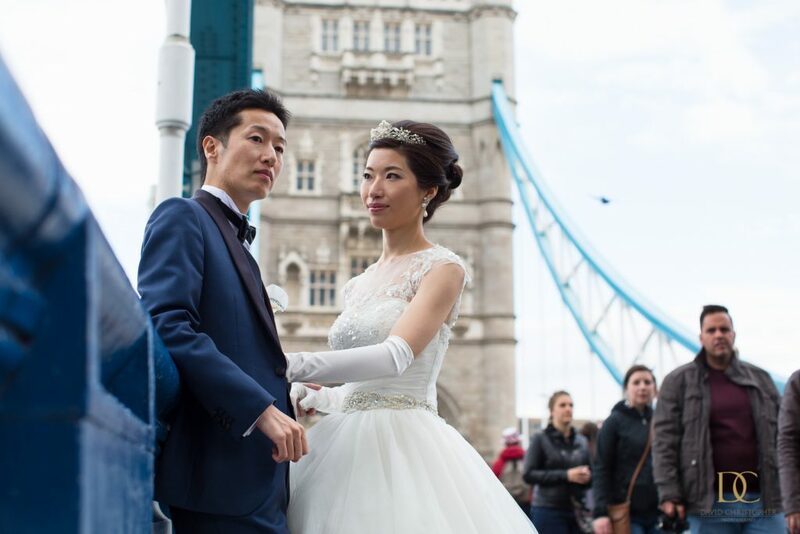 Asian Pre shoots have become so popular in London, completely spoilt with famous land marks and beautiful settings. 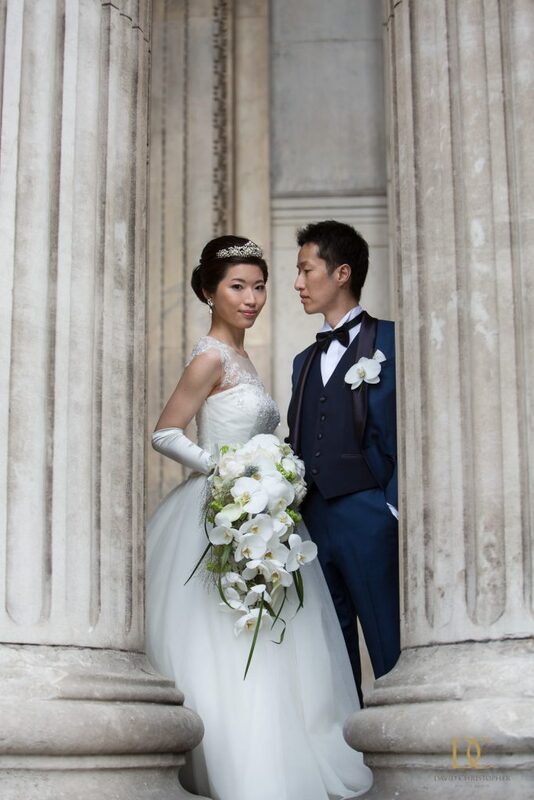 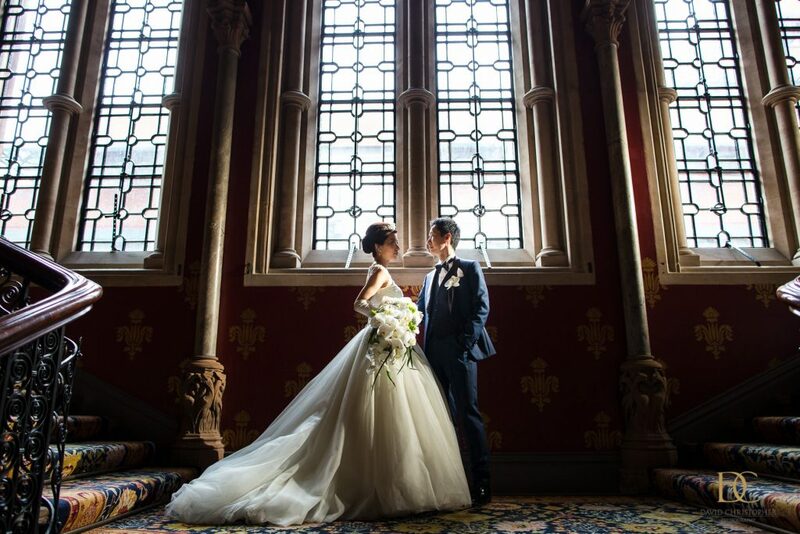 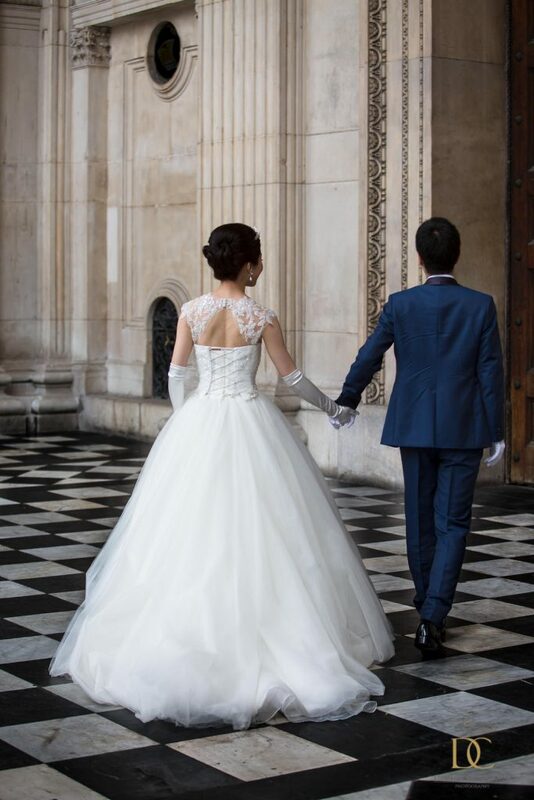 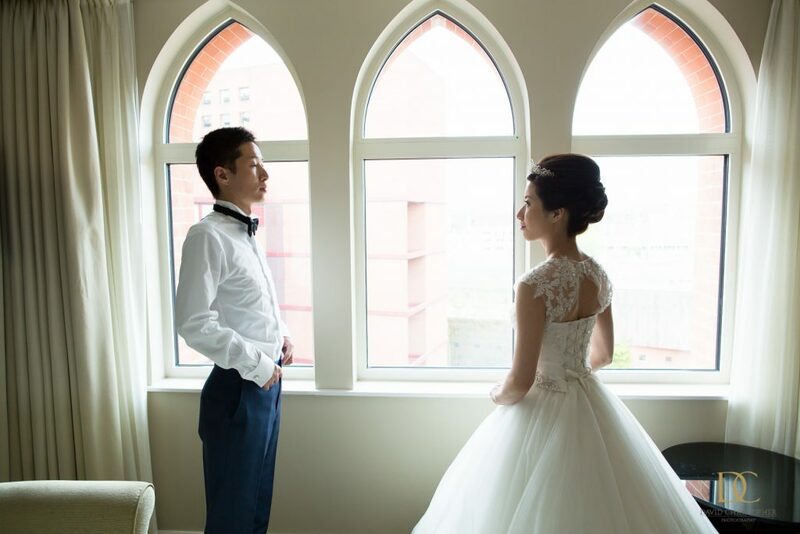 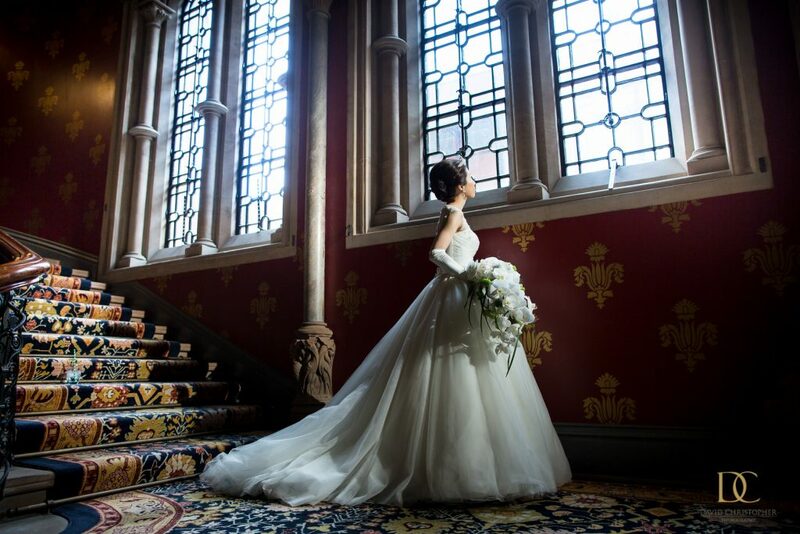 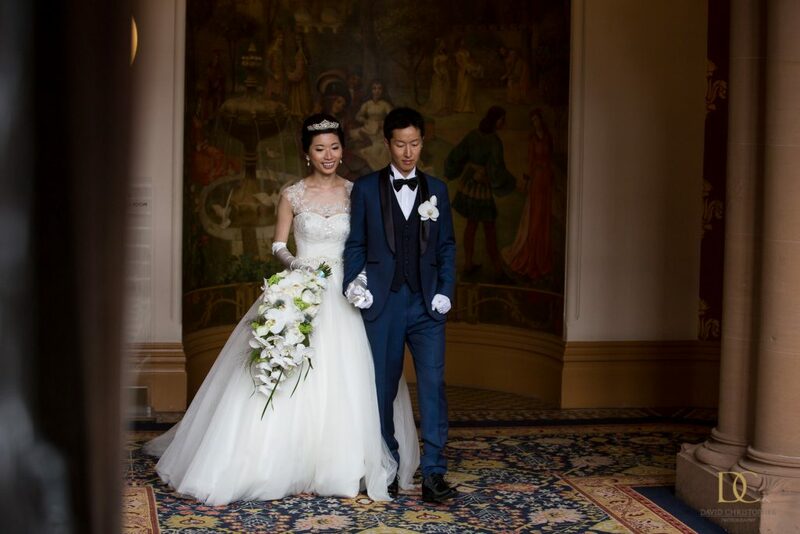 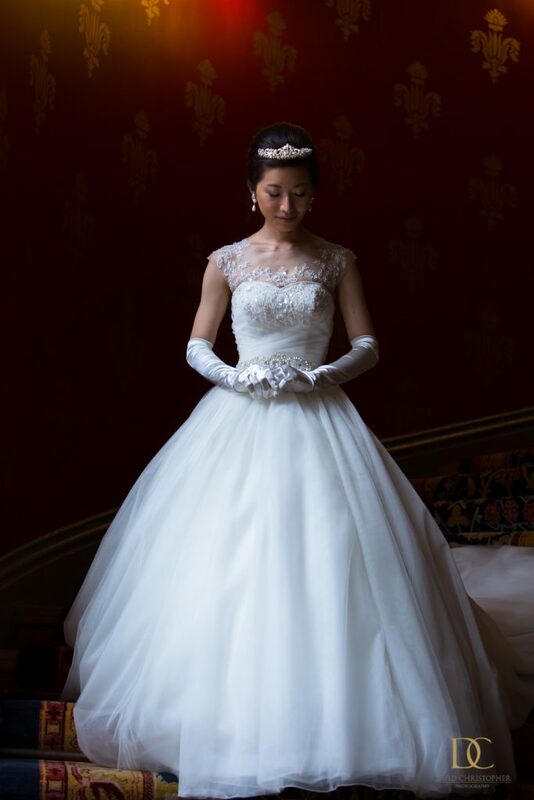 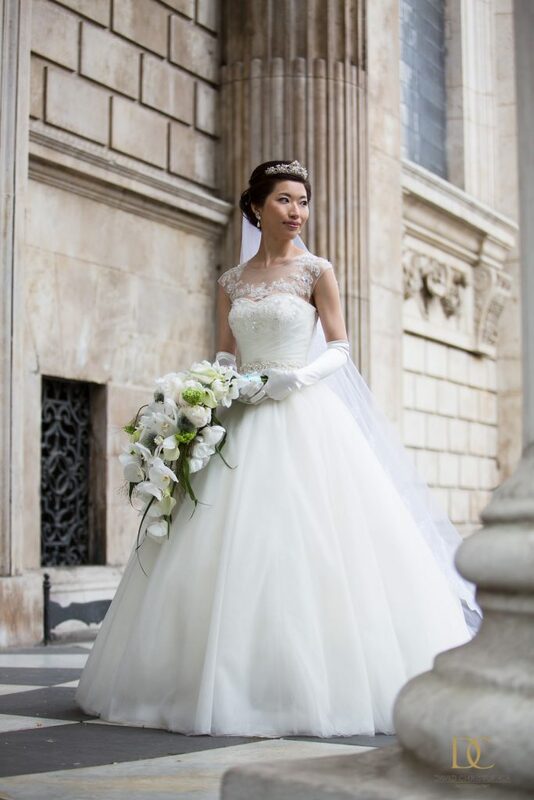 Japanese Wedding Pre Shoot Risako and Daiki,St Pancras Renaissance London Hotel asian shoot.